Share the #CUE15 love this week by tweeting early and often. Post insights, resources, pictures, etc related to the CUE 2015 Annual Conference. 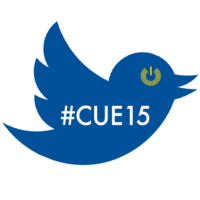 Make sure to use the official hashtag #CUE15. Other commonly used hashtags include: #notatcue and #cueuncon. 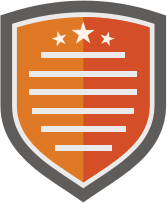 Questions about this badge? Email #CUE15 social media coordinator Lucy Gray with any questions.